Who doesn't love garlic bread? Be it pickled or baked, garlic bread tastes scrumptious in almost all forms. This bread basket favourite is the cornerstone of so many dishes around the world. The best part about garlic bread is that it can range from being your go-to snack to even a starter. 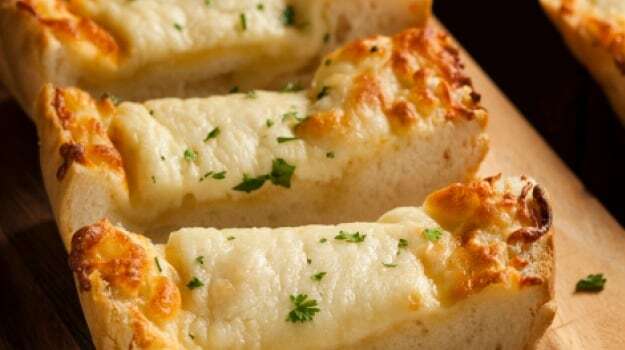 There is no denying the fact that one bite of garlic bread can leave you craving for more. This wholesome meal of goodness can be prepared in so many exciting ways apart from its traditional way. Originally invented in Michigan, garlic bread is typically made using a French baguette, or sometimes a sour dough like ciabatta. Check out these amazing and easy-to-cook dishes you can make out of garlic bread. This mouth-watering starter dish from Italy consists of grilled garlic bread that is rubbed with olive oil and a pinch of salt. 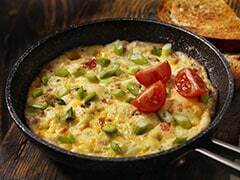 This cold dish has many variations to it depending on what the garlic bread is topped with, like vegetables, beans, cured meat, or even cheese. The most popular variation is the one with tomato topping which is very famous in Italy and other parts of the world as well. 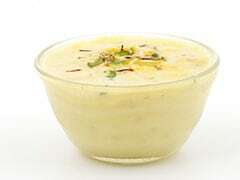 This food delight can be served as a snack or appetiser and is very likely to leave you wanting for more. This fabulous restaurant style dish is creamy, crispy and salty. This perfect Italian dish is so fulfilling in itself that you wouldn't want to eat anything else after having this. Cheese garlic bread is generally made using shredded asiago cheese, shredded cheddar jack cheese and some light mayonnaise. You can pair this delight with either a perfect club sandwich or a drink of your choice. Best served with marinara dip, these Italian delight are made with baguettes with asiago cheese that has a slight flavour of onion in it, due to the onion powder mixed in the bread. 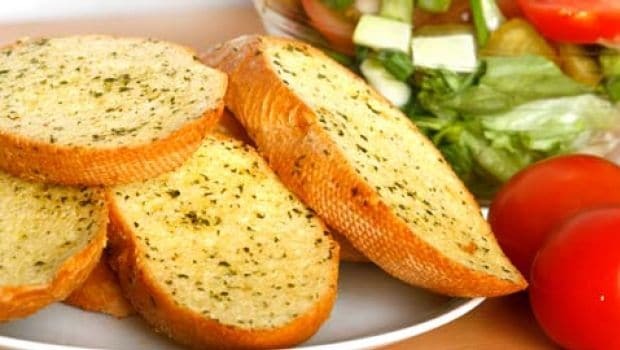 This garlic bread is then sprinkled with some parsley and served with dip that accounts for a wholesome meal. You can either have it as a starter or as a part of authentic full course meal. This is going to be your new favourite and we vouch for that! Not only is it extremely delicious but also quite easy-to-prepare as well. With an authentic crisp base, this finger-licking dish will make all the pizza lovers go gaga over it. 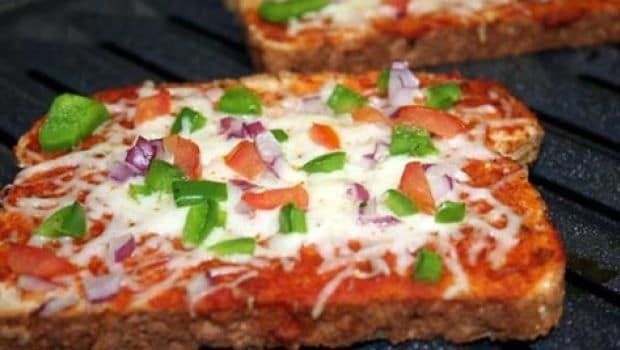 This quirky dish is a combination of garlic bread combined with the heavenly flavours of pizza. 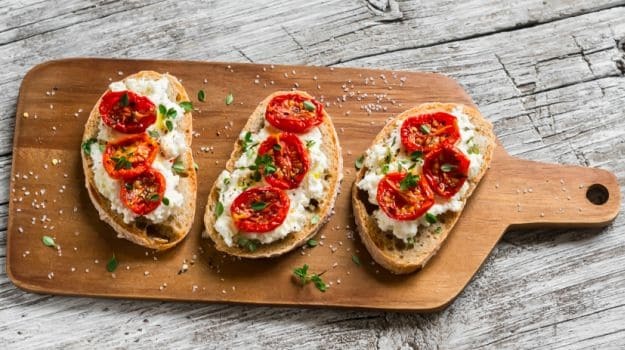 Topped with mozzarella cheese, garlic cloves and roughly chopped tomatoes, this bread is the perfect blend of garlic with toppings and other spices. This is probably the easiest yet most satisfying dish you can lay your hands on. Garlic tomato toast tastes delicious alongside many soups and stews. This tasty appetizer is served with a fine topping layer of tomato that is grilled with the bread. These are some exciting garlic bread recipes that you can totally include in your menu for a heavenly blend of garlic flavours. You can even add these dishes to the starter menu of your house warming party and your guests are going to shower you with tons of praises. Let us know which one you liked the most in comment section below.